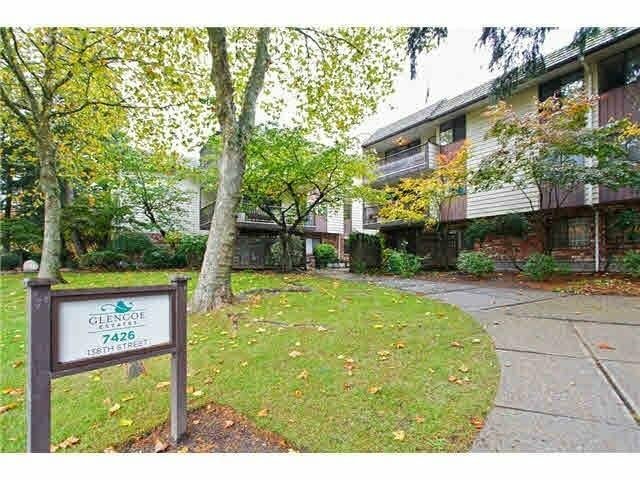 Fantastic deal for a family looking to upsize or investment! 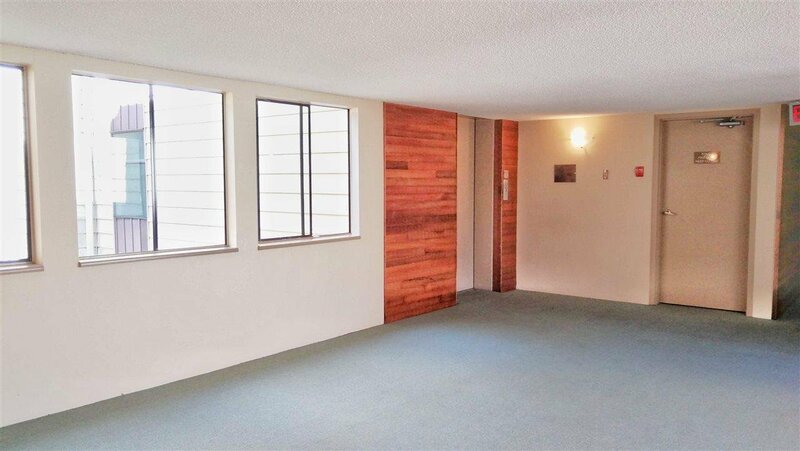 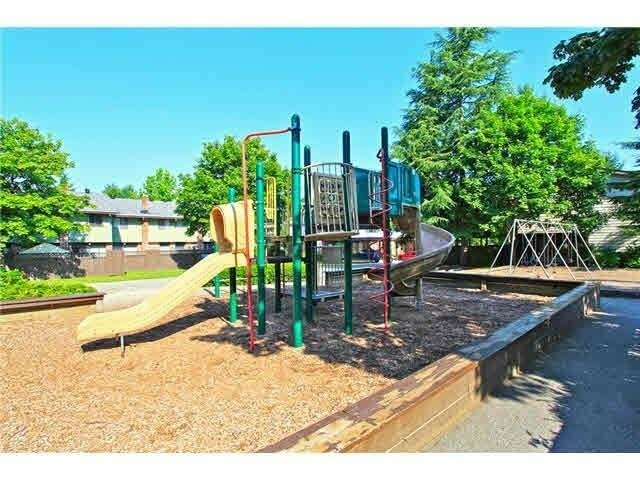 2nd floor/corner unit, bright 2 bedroom and a large den which can be a 3rd bedroom. 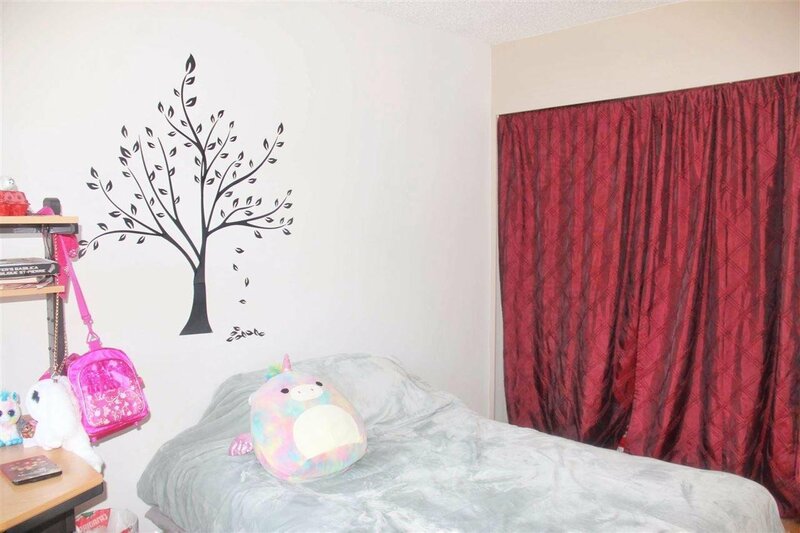 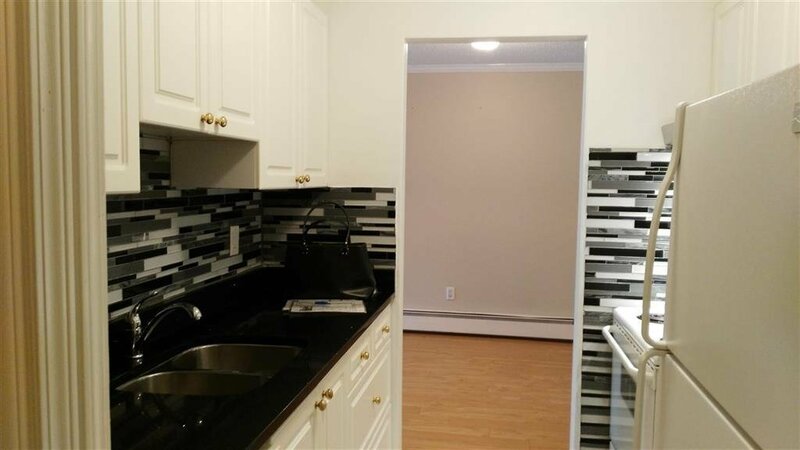 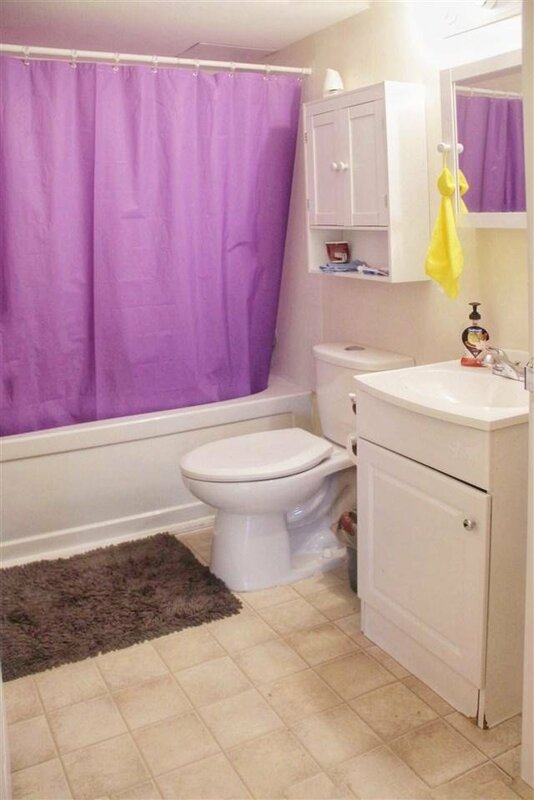 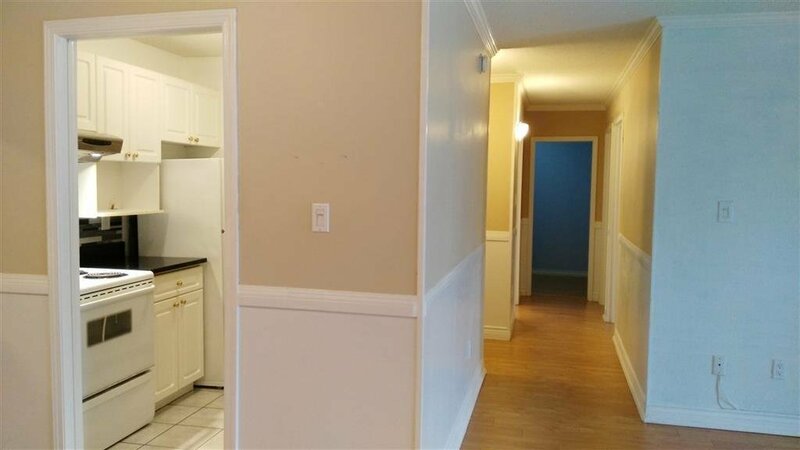 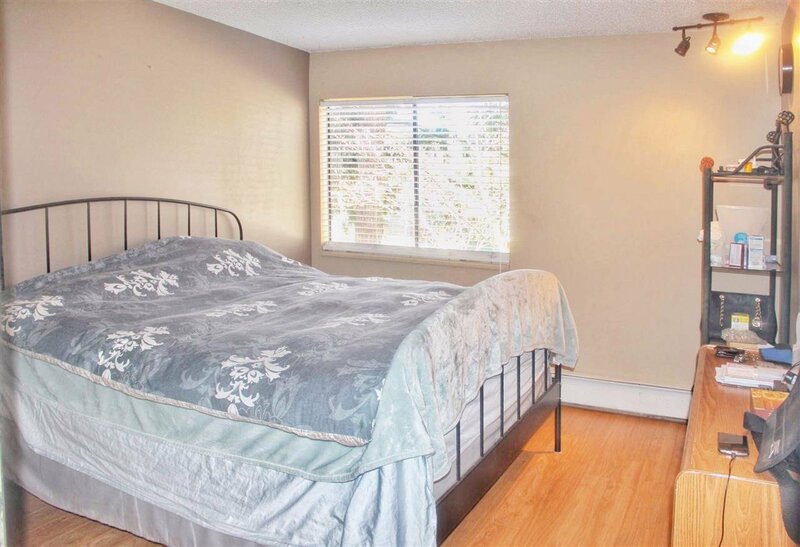 1 full bath, unit is over 1000 sq.ft with newer kitchen cupboards, granite counter tops, engineered hardwood floors, and wall has been freshly painted. 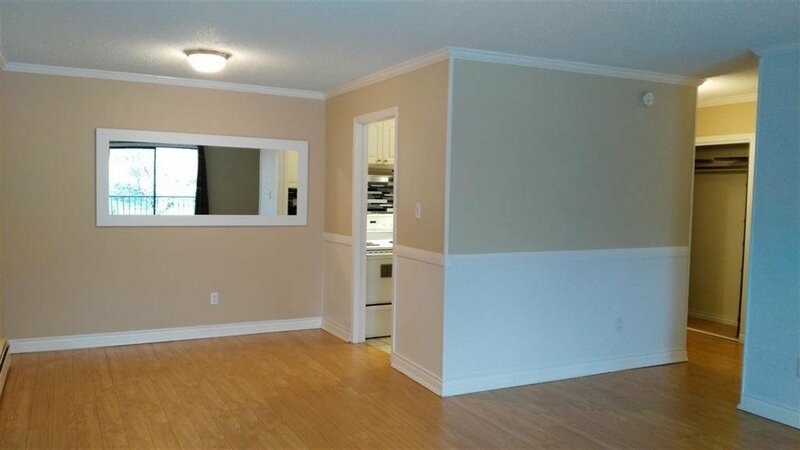 Open concept layout with massive sized bedrooms. 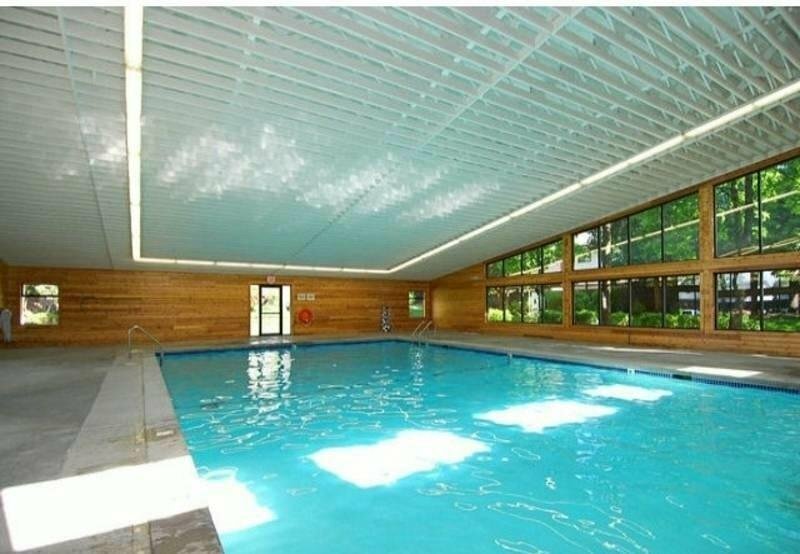 Glencoe Estates has an indoor pool, tennis/basketball courts, sauna, playground, exercise area & clubhouse. 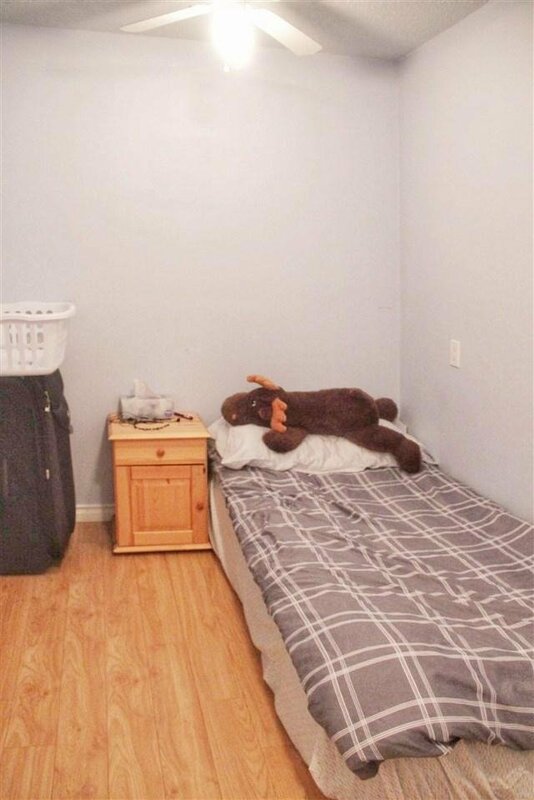 1 secured underground parking stall & a storage locker. 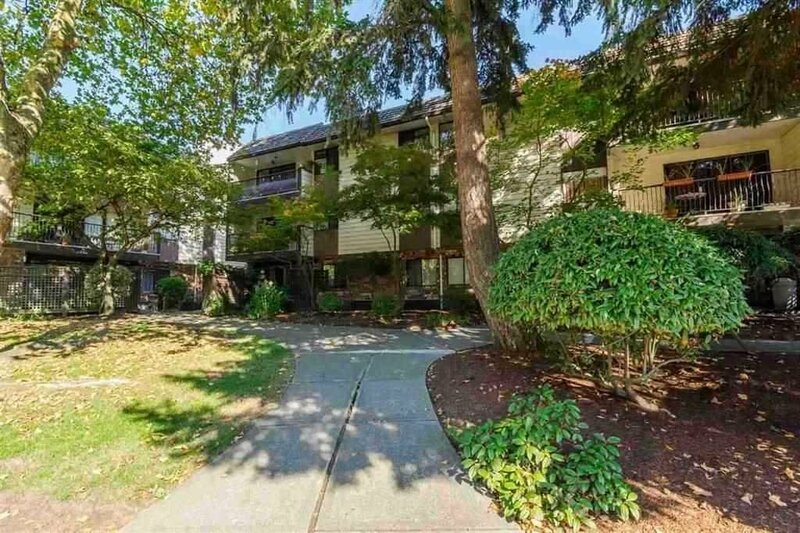 Strata fee covers gardening, snow removal, management, garbage pickup, hot water and heat. 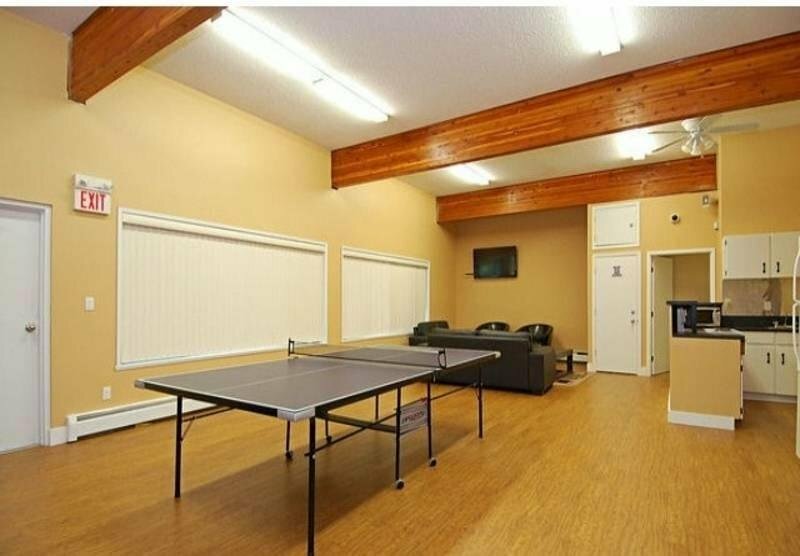 Close to all amenities... Superstore, Newton Wave Pool, schools, Bus, Kings Cross Mall, Wheelchair friendly building, pets and rentals allowed.